Uptown Downtown is a cakery, bakery, and eatery that offers a variety of treats. 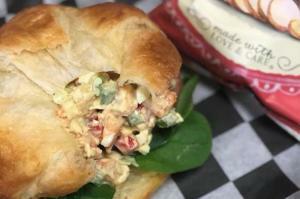 Located in downtown Ruston, Uptown Downtown serves a breakfast and lunch menu (try the chicken salad! 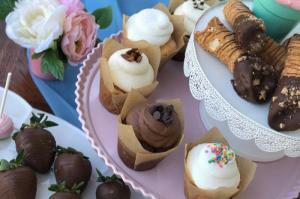 ), as well as cupcakes, cookies, cannolis, chocolate covered strawberries, and more! Follow them on Facebook and Instagram for updates on menu items and catering inquiries!